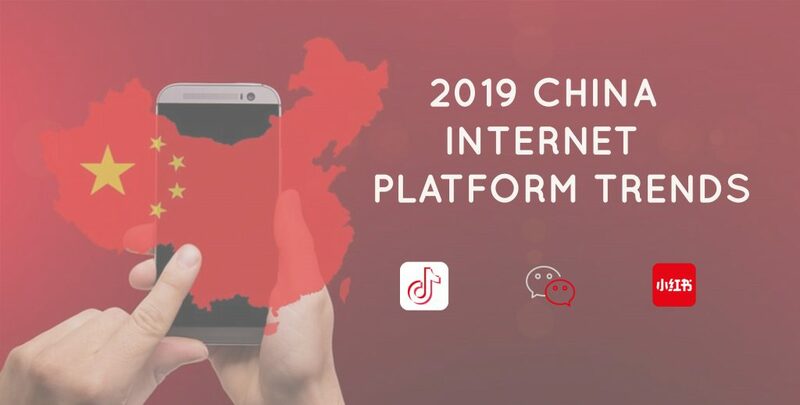 We’ve prepared a list of internet platform trends for those who have digital presences in China, are contemplating digital presence, or just interested in tech generally. 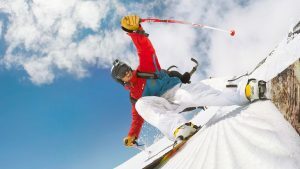 This list is part of a Predictions Mini-Series in which we also cover travel and consumption trends for the coming year. Before we dive in to this particular topic, let’s quickly recap what happened last year in China’s internet sector. Alibaba and JD, China’s two largest e-commerce players, continued opening up supermarkets and convenience stores. Alibaba’s Hema now has 60 stores across first and second-tier cities in China. JD expanded its number of supermarkets and announced audacious plans to open 1000 franchised convenience stores per day in 2019. Social, mobile in-feed, and e-commerce are the three ad channels that grew substantially. Advertising through web portals display ads and search is still sizeable, but there’s a clear shift taking place. Video’s share of internet time has seen a huge increase, up nearly 70% compared with 2013. Short-form videos – videos between 15 seconds and 5 minutes – have taken China’s internet by storm. 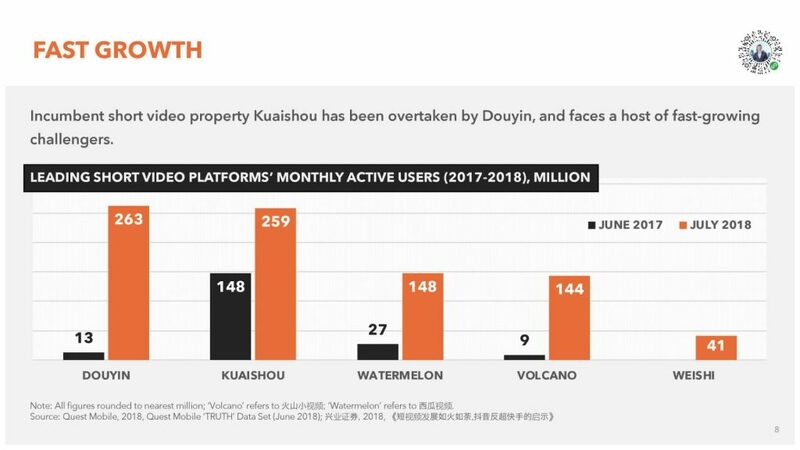 Douyin and Kuaishou, the two largest short-video platforms, have amassed a total of around 600 million monthly active users – nearly half of China’s population! With this in mind, let’s take you through our top platform predictions for 2019. There are a few interesting things going on in WeChat, but we think WeChat’s in-platform search function will see the biggest change. Early last year, Tencent launched the Brand Zone feature. This allowed brands to customize how they appear in search. However, few brands have taken advantage of this feature, to their own detriment. 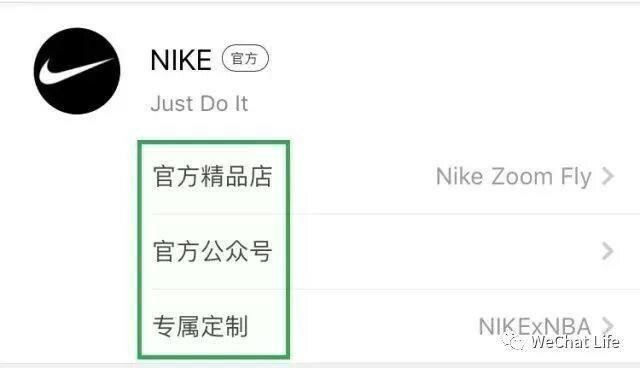 In 2019, we predict WeChat will further optimize its search algorithm, giving better search results. We’ll also see Tencent try and entice more users to search through WeChat. This will see WeChat start to rival Baidu for search queries. 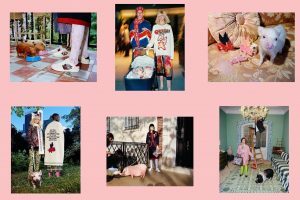 Little Red Book, China’s combination of Instagram and Pinterest, was a standout in 2018. It grew its total users to around 100 million, and holds strong momentum going into 2019. Traditionally, Little Red Book was focused on beauty product reviews and tips. However, in 2018, Little Red Book’s content has branched out to a number of other categories – including exercise, food, lifestyle and travel. In 2018, Little Red Book received significant investment from Alibaba. We anticipate that in 2019, this investment will translate into full e-commerce integration between Little Red Book’s reviews and Alibaba’s e-commerce platforms. 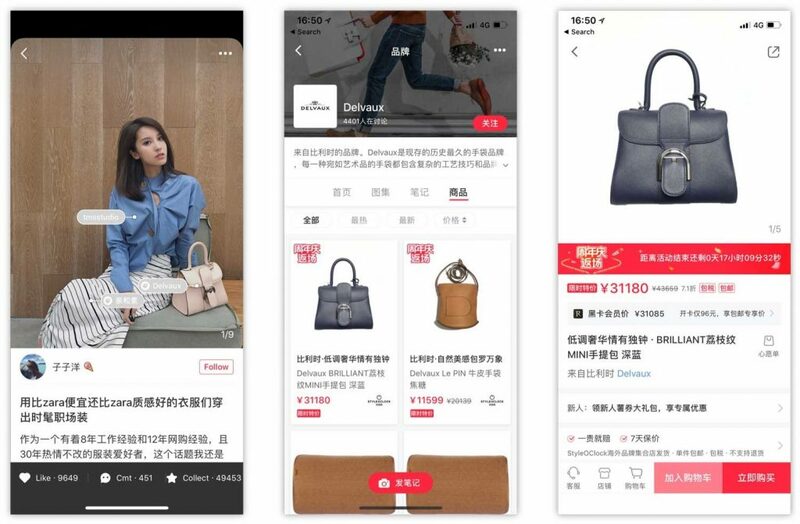 Chinese press already reported Taobao is testing out a new feature on its mobile app which allows sellers to show relevant Little Red Book reviews on their product pages. While this is good news for brands, we’re unsure how Little Red Book’s core users will react to any closer tie-up. Users may go somewhere else if they feel content quality is compromised by commercial imperatives. 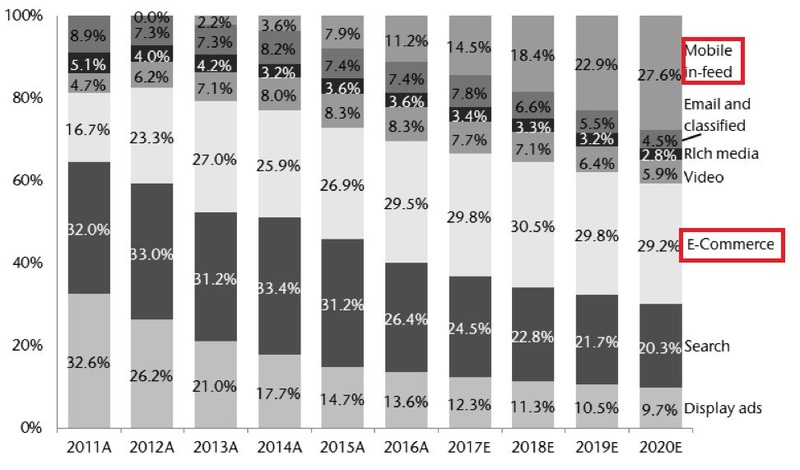 Chinese internet users’ preference for short video will continue into 2019. 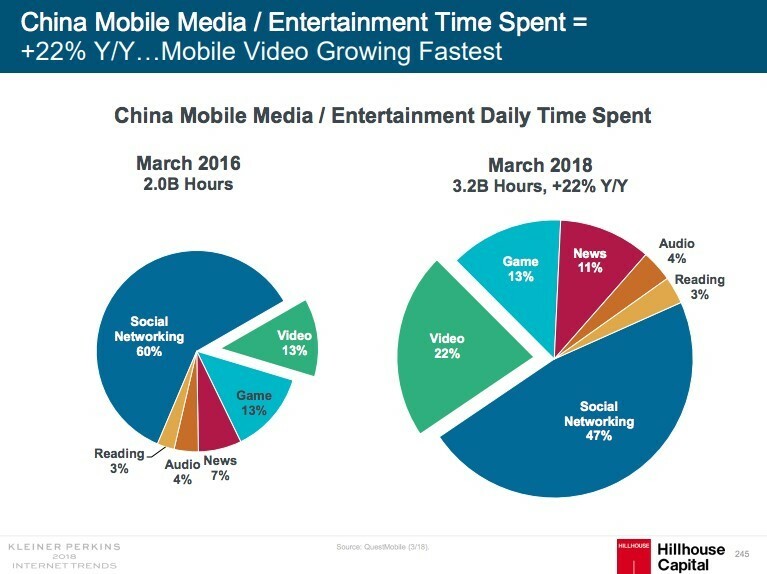 However, we predict that where Chinese internet users watch short video will probably change. We expect the smaller short video platforms to die off or tie up with the four leading platforms – Douyin, Kuaishou, Watermelon and Volcano. Three of these platforms (Douyin, Watermelon and Volcano) are owned by Bytedance. 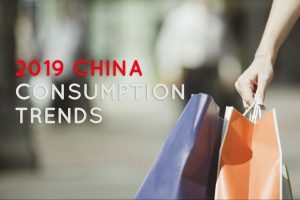 That wraps up our 2019 platform predictions!Better WeChat search, Little Red Book’s increasing e-commerce integration with Alibaba and clear winners and losers in short video. Keep an eye on our blog and LinkedIn as we will also be publishing predictions on consumption trends in the coming weeks!